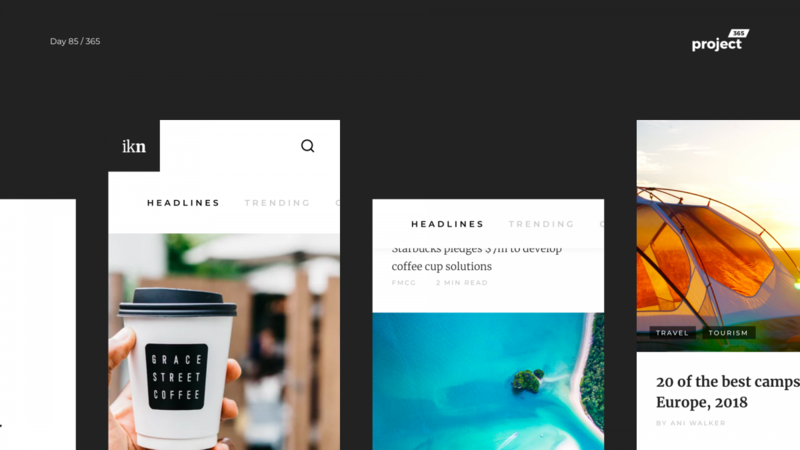 Brief: To design a very minimal news app, with fewer distractions and more reading! Hey Guys, here’s an ultra minimal version of a news app! I love the way of telling stories with images, why not news as well? 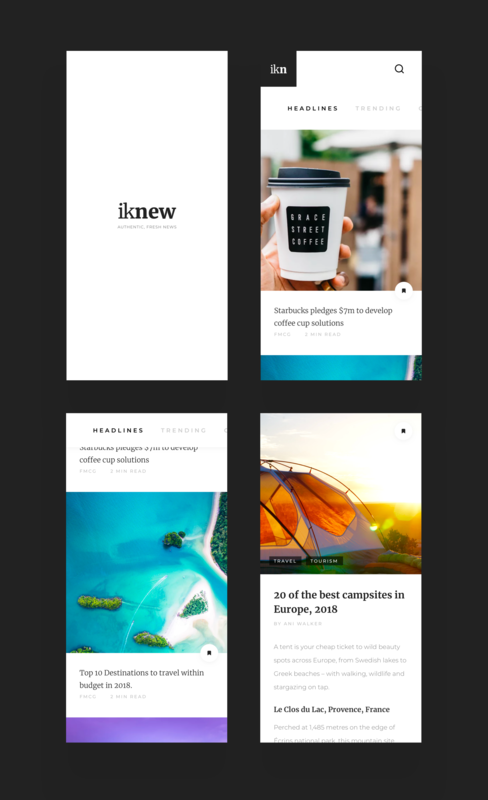 Well, not all news can be eye-catching and a treat to the eye, but we could have a niche curated digest like Muzli, where editors pitch in awesome content from throughout the web and publish news as is! Essentially, more reading & fewer distractions!